All those who know me, can not ignore my deep journey in spiritualité.I personally believe that « Big Speaker » has altered the DNA of humans on Earth and that we are different from many forms of life which surround us on Earth. Here are exposed historical study about Jesus Christ that makes us think about the very meaning of life, social control and the current oppression of the New World Order. 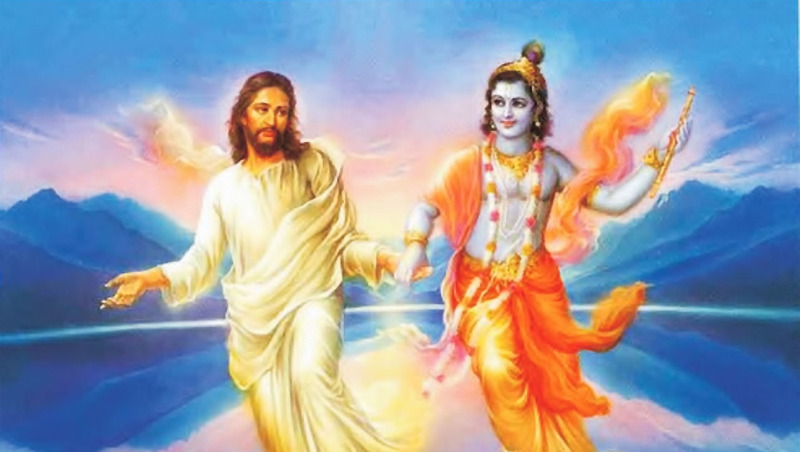 Jésus Christ et Krishna be the same and only one person. 5-His birth was accompanied by the Magi : a copied to the legends of Buddha, Horus / Osiris , Krishna and Mithra history, the names given to the Magi date from the Middle Ages. 7-He was born in the year 0 or year I: Contradictions in the Bible about the date of birth of Jesus Christ are insoluble. His birth date has been fixed …. 8-He was born on December 25 : This date was chosen to absorb the ancient Christmas : the rebirth of the Sun. 11-Massacre of the Innocents ( nobody, except the Bible, has never heard of) . He is a legend copied to the tyrant Kamsa , who , 1500 years BC has ordered the killing of young children. 17-He raised Lazarus ( Lazarus in French ) : copied verbatim from the legend of Osiris (El Azar’us ) : here , the Bible writers did not even bother to change the name. 19-He multiplied the loaves : copied on the legend of Buddha which has increased cupcakes. 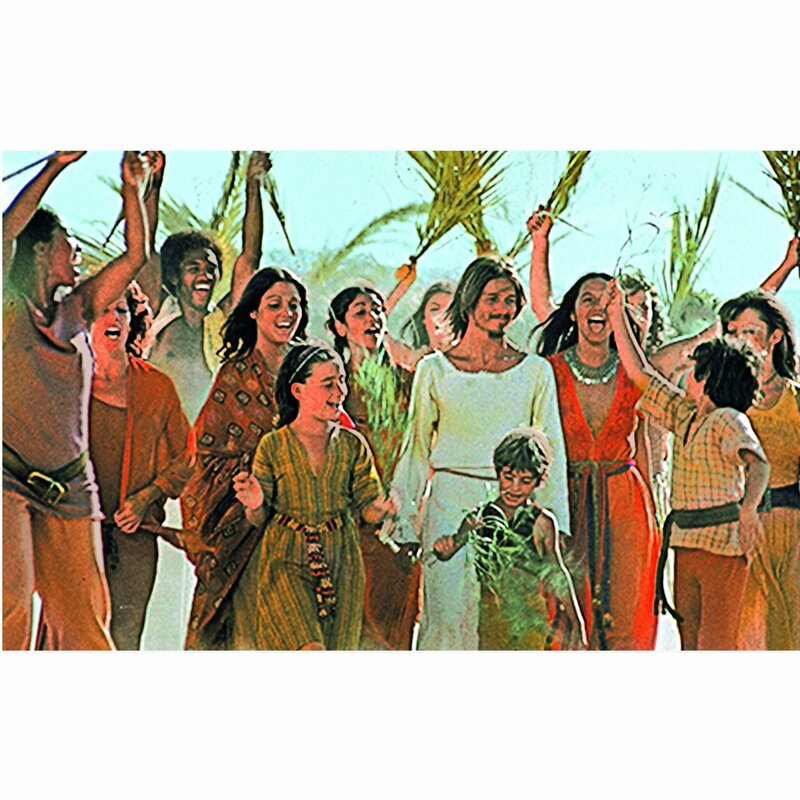 20-He was sentenced by the Jewish Sanhedrin was out of the question that the Sanhedrin meets the eve of Easter night to deliver a killing ! Historically , the story is ridiculous ! 21-He died crucified : a legend copied to Attis of Phrygia , Dionysus / Bacchus , Krishna and Mithra : Crucifixion was restricted to Roman citizens for the most serious cases. If Pontius Pilate had done ( or allowed to ) crucified Jesus, he was dismissed and replaced . 23-He died on the cross in Caesar’s time , convicted on a patibulum placed on two Crux ( forks) is attached , the condemned man was standing on the ground . The first Christian cross dating from the fifth century. But, in fact , Jesus Christ he really exist? Le The myth was taken in the early ’70s…I know I see 3 times the movie « Jésus Christ Superstar ».